Canva prints are great for bringing your walls to life from your favorite photos and also make great gifts. It comes with a hanging kit too. This 8×10″ wood frame is gallery wrapped in high-quality satin finish canvas that is printed with your photo image. This deal is good for one week only! **offer is good for NEW York Photo user only. Already a member? Sign up a family member. 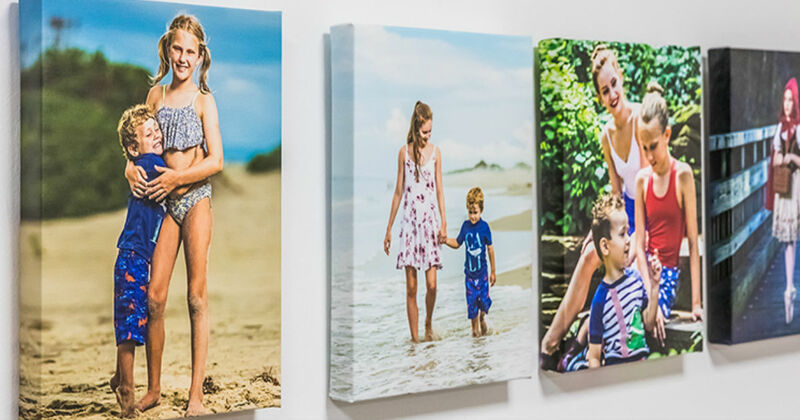 Order a beautiful custom canvas print for FREE from York Photo! Regularly priced at $34.99, this deal is picture-perfect! Use this promo code: NEW8x10 at checkout to snap up this deal. It expires on April 20, 2019! Not only do these canvases make gorgeous gifts for someone special,they’re also a great addition to any home or office.